Solar Design Group, LLC | Solar Hot water, Repair, Grand Junction, Delta, Montrose, Ridgeway, Rifle. 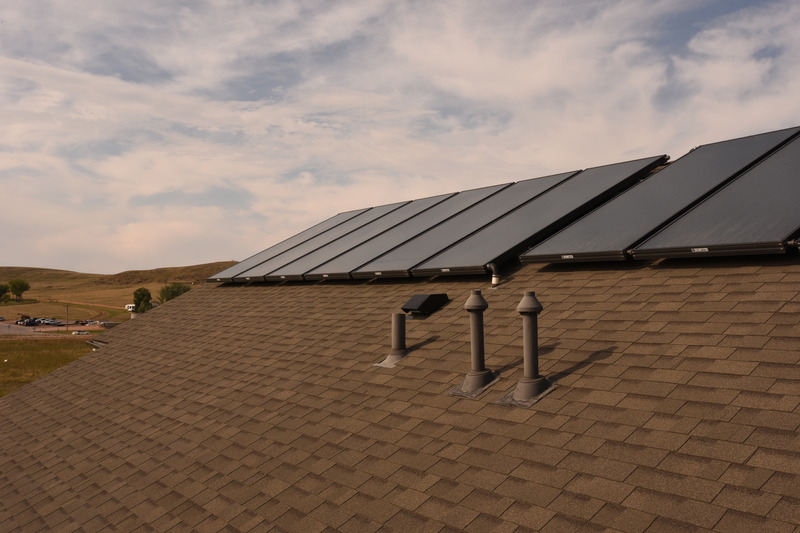 Abundant amounts of Solar Energy in Western Colorado make it an ideal location for solar thermal and photo voltaic systems. Solar Design Group LLC. 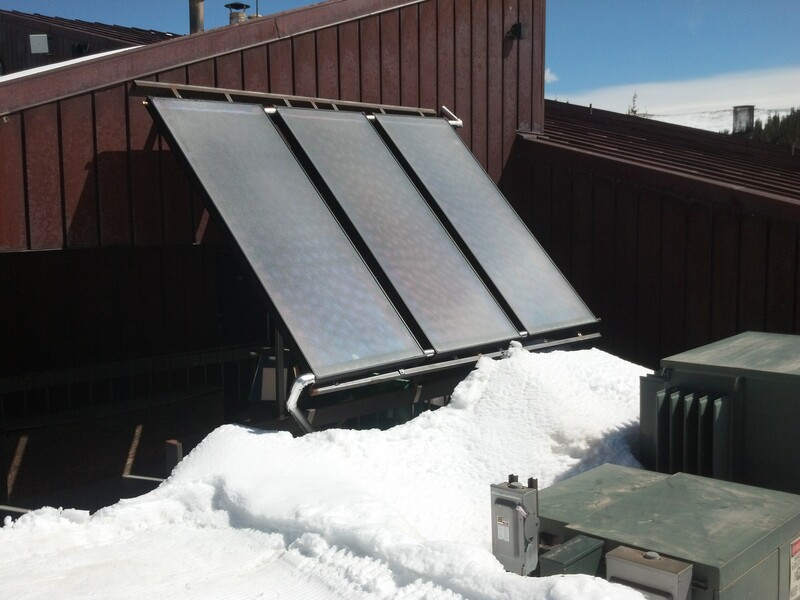 is a Solar Thermal, and energy consulting company based in Grand Junction. Colorado is an ideal climate for solar energy. The amount of solar radiation we receive per year, over 300 days, can be used for domestic hot water, radiant in-floor heating, heating swimming pools, powering residential and commercial buildings. We’ve been involved in the renewable energy industry since the early 1980’s. 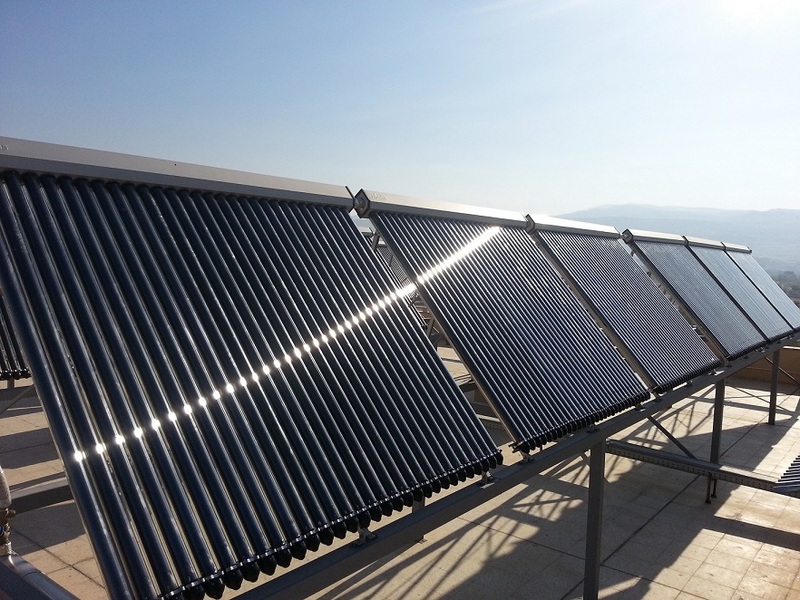 We’ve been designing, installing, maintaining and repairing solar thermal hot water and renewable energy systems since 2005. The current technology is highly efficient and engineered to last 25+ years of continuous use.